Maybe Used Lockers won't give you the look and feel you are wanting!? And you are now wondering where you can buy quality new lockers and get them quick!? Wouldn't you know that you are still in the right place! 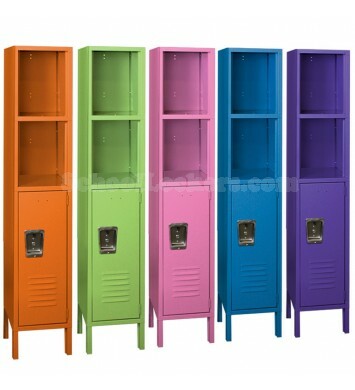 Providing NEW lockers is really our expertise and niche in the world. The reason we have so many second hand lockers is because we are providing and installing such a large volume of NEW lockers all over that we have them flowing in at a constant rate. 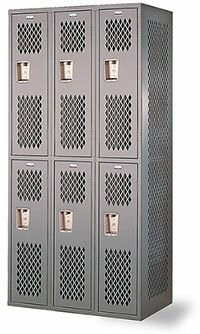 Hands down we offer the largest and most extensive selection of "In Stock" ready to ship lockers around. We have them available in every popular color, size and style you could ever need. 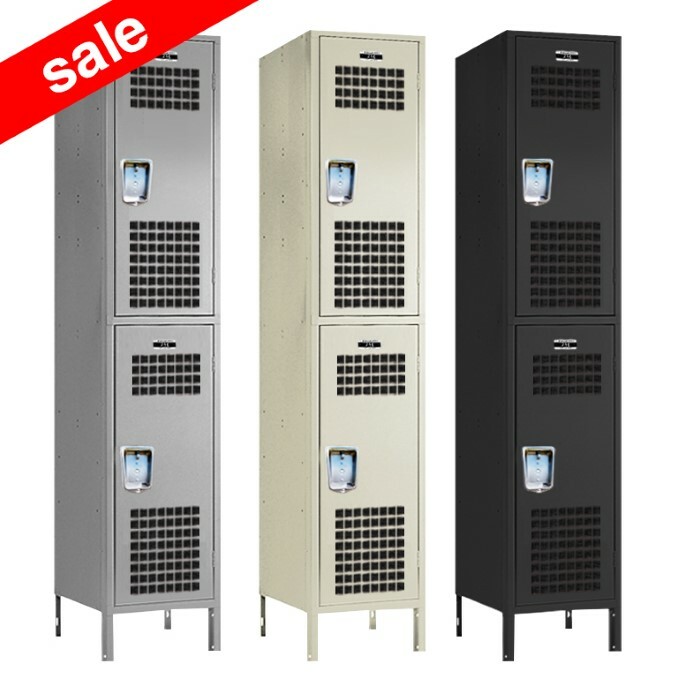 Browse below and you will find our premier Jorgenson Lockers series in 7 available colors and 10 sizes, our heavy duty athletic lockers in gray or beige in 6 popular sizes, ventilated lockers and clear view lockers in gray or beige. You will also find bargains on overstock and returns at heavily discounted prices. Guaranteed to find what you need with our unsurpassed selection! Guaranteed to arrive to you quickly from one of our fully stocked distribution centers!. Guaranteed significant savings with our low price guarantee! Don't be fooled by our wide selection of used lockers. New lockers are our specialty as well! 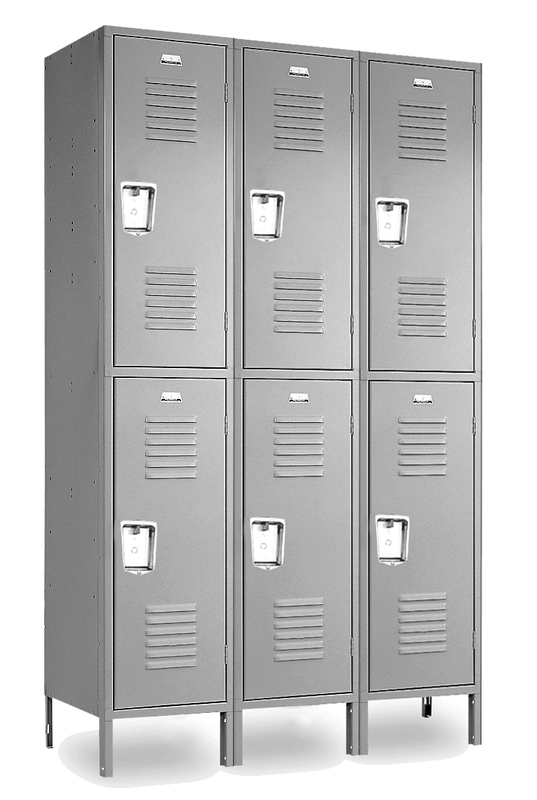 With our new lockers for sale, we offer an even bigger number of quality new lockers in a wide variety of sizes, colors, and styles. Our sales representatives are experts when it comes to helping you buy new lockers. 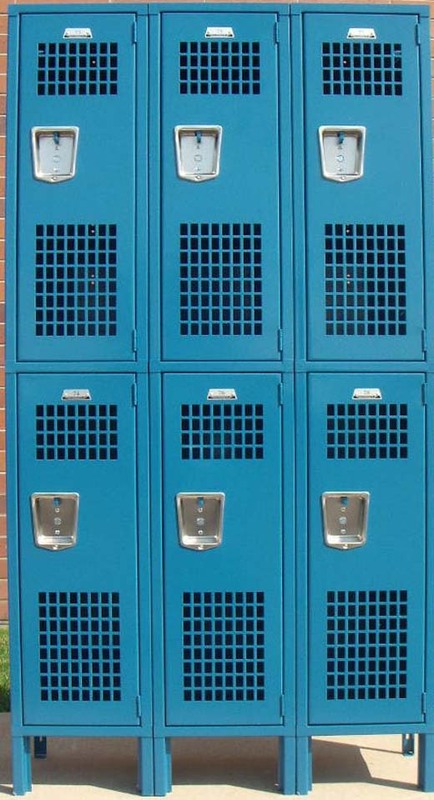 They can help you with the exact locker solution to suit your needs and budget. They make buying lockers quick and easy. Metal locker assembly and installation can also be added to your purchase. Call now for a free quote today.